It is almost absurd, just how both handheld iterations of Killzone, first Liberation on PSP and now Mercenary on Vita, managed to not only live up to the Killzone name, but in some areas surpass it. Unlike the isometric tactical approach of Liberation, Mercenary is full-fledged, graphical powerhouse of a first person shooter, like its console counterpart, but with fluid, responsive control (unlike its console counterpart). On the visual and audio front, the game vaunts its high production values and from a gameplay standpoint, every facet of it is pleasing. 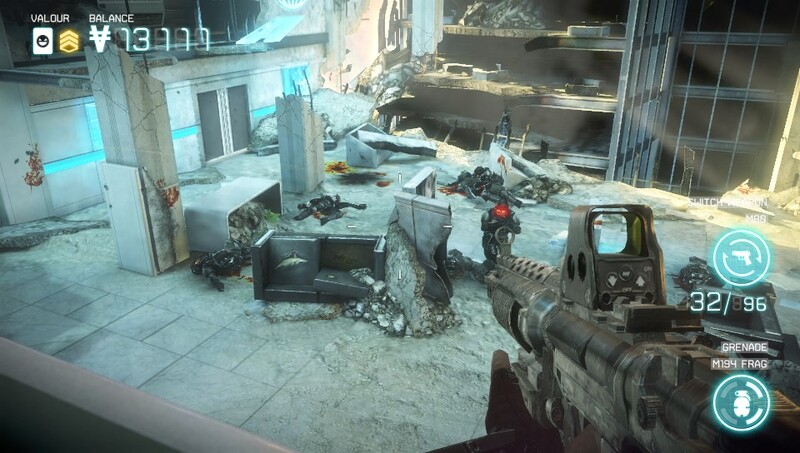 Movement feels weighty but receptive, melee attacks are visceral, the environments are varied and cutscenes are mostly ditched in favour of in-game cinematic moments, which keeps the player directly engaged at all times. The only major trouble in paradise is seeing the credits roll after a mere 4 hour campaign, although, it is one that you will likely want to replay- which is encouraged by New Game+ options with separate challenges. 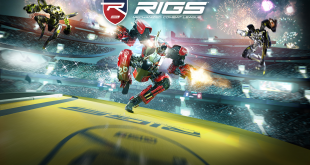 It also boasts a robust, if modestly-sized multiplayer experience, with 8 maps and up to 8 players per match. We have to hand it to Guerrilla Cambridge, they know how tap into that Vita hardware, and make a damn good game. It’s brutal, bloody, slick and just downright magnificent. Oh, and the online community is still active so that’s a plus. Like curiosity killed the cat, ambitiousness could have have killed Borderlands 2. 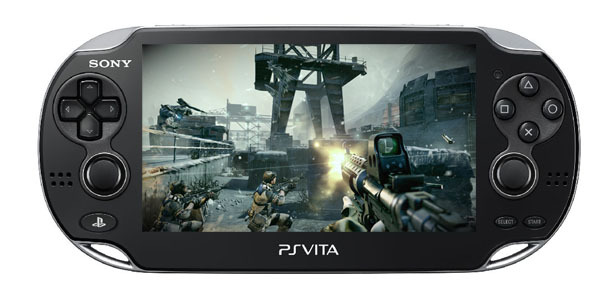 We know that the vita is a powerhouse capable of running some ports of 7th generation games. But you can’t port a game with a massively deep, open, sprawling world full of life and detail, snap your fingers and just expect Vita to run it. Well surprisingly, it can run it, but unsurprisingly, it’s plagued with frame-rate issues. Some slightly downgraded textures, greatly simplified enemy death animations (reduced to just an explosion of blood) and reduction of co-op from 4 player to 2 player evidently was not enough. Borderlands 2 suffers from crippling performance issues, although the latest patches have actually made it somewhat bearable compared to how it used to run. It’s still far from perfect but I would not say it’s much worse than, say, the console versions of Assassin’s Creed Unity. 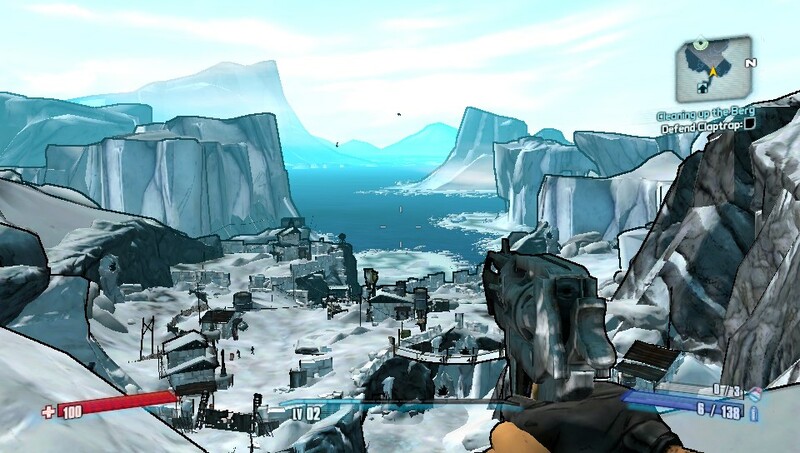 Indeed, Borderlands 2 for Vita is actually a legitimate way to experience Borderlands on the go, and in spite of the framerate, it truly is an impressive sight to behold. Not only do you have the full game in all its glory including the 4 playable characters and millions of potential gun variations, you have all the downloadable content included too! Running, jumping, driving, exploring, shooting, punching, it’s all there, the same way as it is on console, with the same characters, the same narrative, the same audio, the same everything. If you are the kind of person that cannot stand framedrops, then steer clear, but if you can look past some choppiness and slowdown, then Borderlands 2 for vita cannot be recommended enough as it has arguably the greatest amount of content of any game on the handheld. 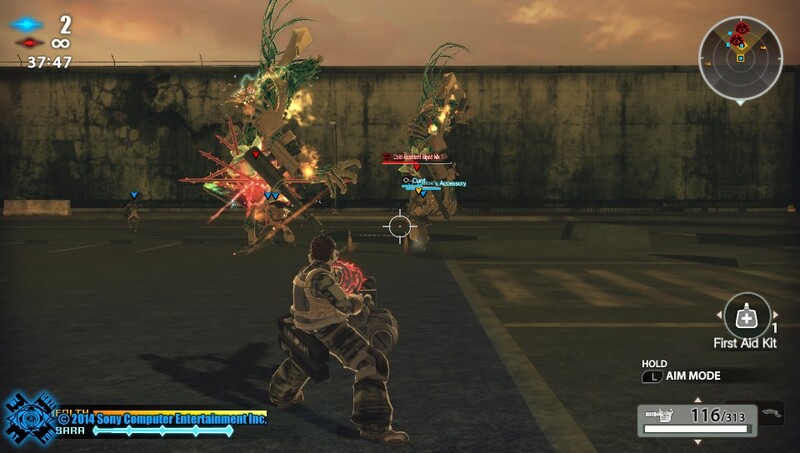 Describing Freedom Wars can be simplified to merely “Monster Hunter with guns” but that does not do justice to how much it breaks the conventional monster hunting genre’s mold. You create your sinner (aka: a criminal) with a fairly robust character creator system, and you are then thrown into a jail cell with a million year-long sentence… nice way to start the game. The over-arching objective is to reduce your sentence, and you can do so by fighting for your panopticon (basically your city) against rival panopticons and massive mechanical monsters. You must do this to obtain resources and survivors, as well as to defend your panopticon, as this is the future where everywhere is in ruins and resources are scarce. What is so compelling about this game is how it forces you to change your natural impulses as you are under surveillance at all times, and outside of combat your sentence can be increased dramatically for the most trivial of reasons, such as for running or talking to people you are not authorized to. There is a real incentive to progress, as it allows you to receive greater benefits, such as being able to; leave your cell, talk to certain people, run for an extended period of time, change your clothes and customize your appearance, get upgraded to a bigger cell, and basically anything that you would usually take for granted, you have to work for to earn. As for the combat itself, it can be difficult to get the hang of at first. You have a primary weapon and a secondary weapon which can be all manner of guns, launchers and even melee weapons, and you have a “thorn” which is effectively like a grappling hook, that enables you to zip across the environment, pull gigantic enemies to the ground, or hoist yourself up onto one of their limbs and begin cutting away at it. There are some awesome acrobatic manoeuvres to be achieved once you have gotten the hang of the mechanics. What’s more, there’s actually a storyline running through the game, involving you and your friends in the panopticon, unravelling its mysteries. It breaks my heart to say that the game isn’t quite on-par with Monster Hunter, in spite of all its unique advantages, simply due to one reason… repetition. 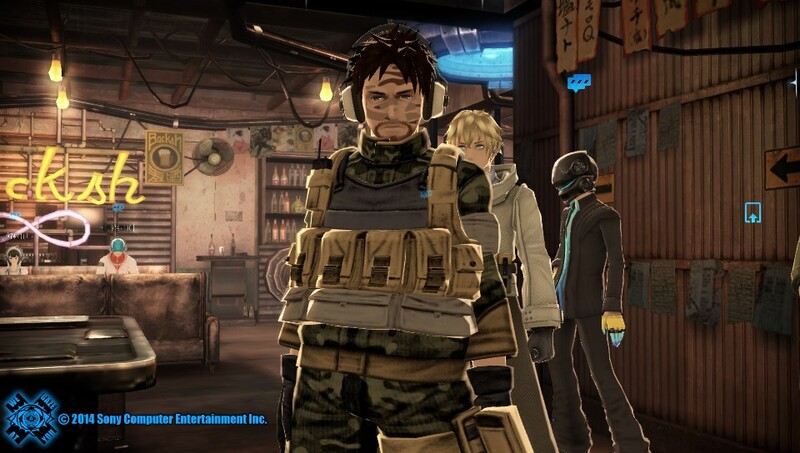 Stylistically Freedom Wars has a lot going for it, and it truly is one of a kind. But its mission structure is very monotonous: play a few missions, a bit of storyline in between, now big fight for exam, you’ve passed-that means new jail cell that looks the same as the last one-now rinse and repeat. And it doesn’t help that these missions themselves feel awfully alike; help transport these survivors back to your panopticon, rescue these captured survivors, beat the enemy to retrieving the survivors, and destroy tons of big mech beasts in the process. Well, I’d be lying if I said I couldn’t put up with the repetition, frankly because it is so rewarding. I gladly let the game have its way with me, and I’m sure you will too. There are a few games that regrettably did not make it onto the list because they didn’t quite meet my criteria, either from the shooting mechanics playing a very back-seat role in gameplay, or because they were 2D/isometric shoot ’em ups, which didn’t fall under my classification of first & third person fully-3D shooters. 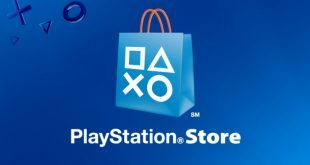 Please write comments below, let me know what you think and if you’d like to see more Vita articles.